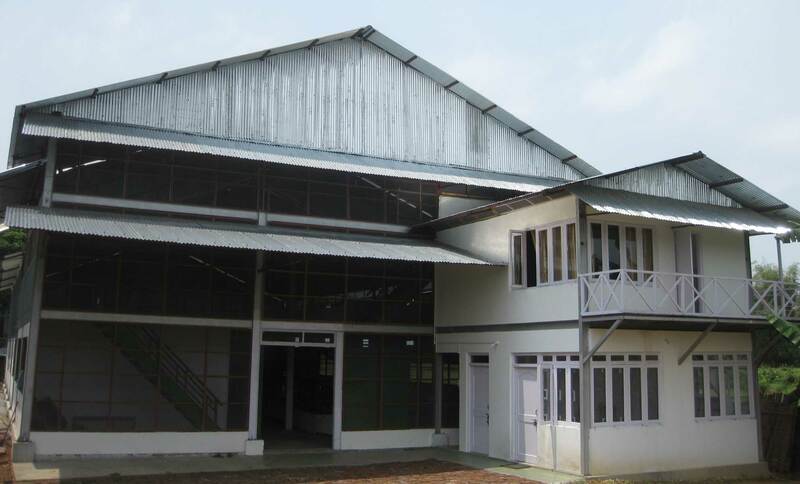 This is a hybrid Tea Factory specializing in crafting seasonal quality teas from different regions of Assam. We also make certain quantities of commodity orthodox as per the export market requirements. Machines mostly used are rolling tables and ovens of various sizes. For the speciality Teas we prefer to use the hand rolling technique, and the shade drying methods. In our quest for excellence we are constantly trying to innovate while keeping our traditional methods in mind. and running using feedstock from garden areas best suited to this style of tea in volume. Through the course of the manufacturing stages, tea tasting is conducted to determine and enhance the product quality in line with health and hygiene standards. The unit is in the process of becoming ISO 22000 certified. With our manufacturing unit production techniques and a detailed eye on quality and hygiene standards. 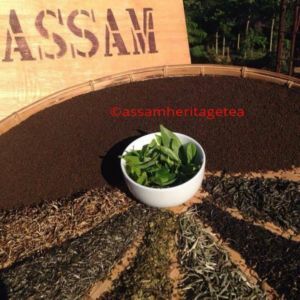 Heritage Tea produces some of the finest teas in Assam with its exotic flavours and aroma.